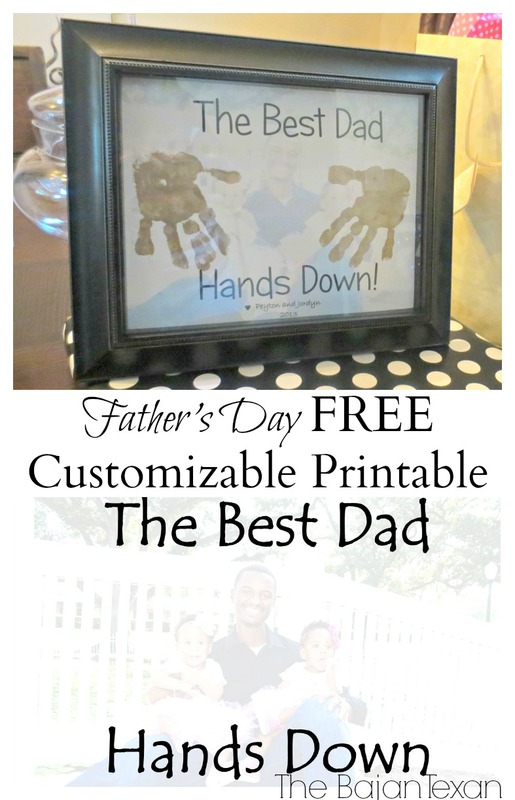 Father’s Day is less than a week away, for those of you still scrambling to get something together for the hubby, I have a cute and easy project for you that daddy is sure to treasure: free Father’s Day printable! 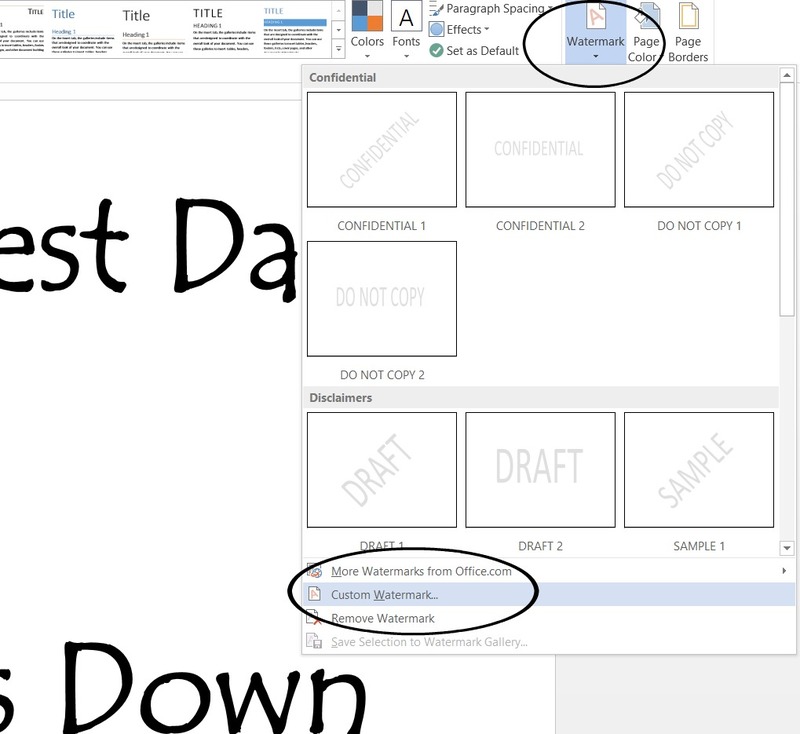 All you need is a Microsoft Word, a printer, an 8 x 10 frame and paint. Download this Father’s Day Free Printable. 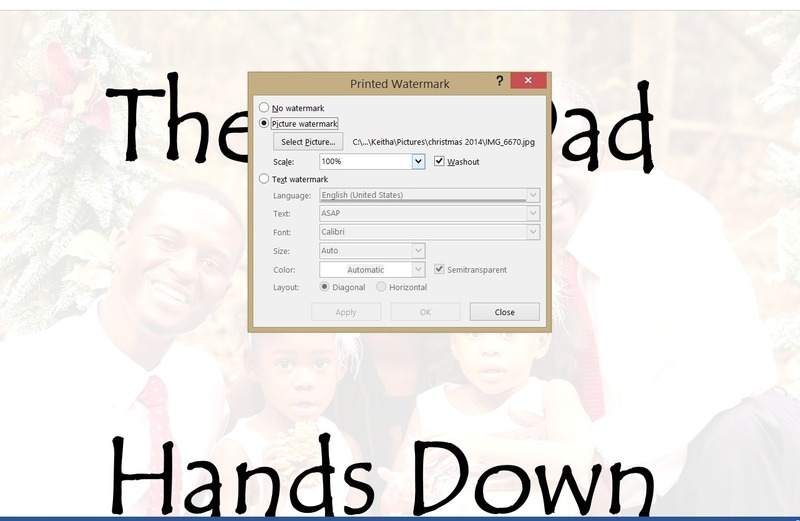 Now I am going to walk you through how you can customize this printable with your own picture of daddy and his kiddos. Click Design, Watermark, Custom Watermark. 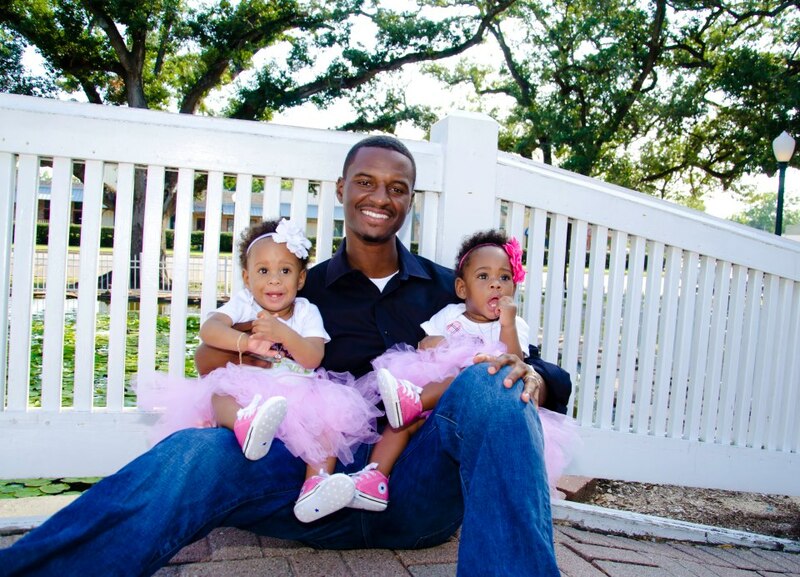 Select picture watermark, select adorable daddy picture. Be sure to select 100% and washout. And there you go! I hope you enjoy this cute and easy framed picture craft for Father’s Day.